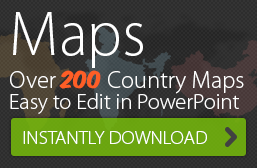 24point0 is a marketing website of Chillibreeze, the PowerPoint design experts. 24 hour turn around is possible for consultants and corporations located in the Western Time Zone. 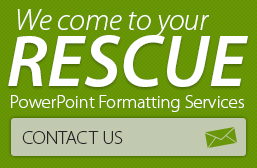 24 hour turn around is limited to PPT formatting and other document formatting of up to 25/slides/pages. Learning your corporate style guide and template. Understanding your expectations and any special requirements.